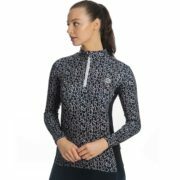 The perfect technical base layer with all the technical function you need! 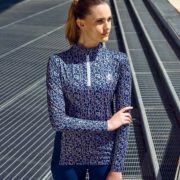 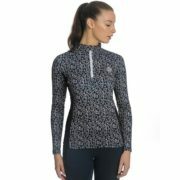 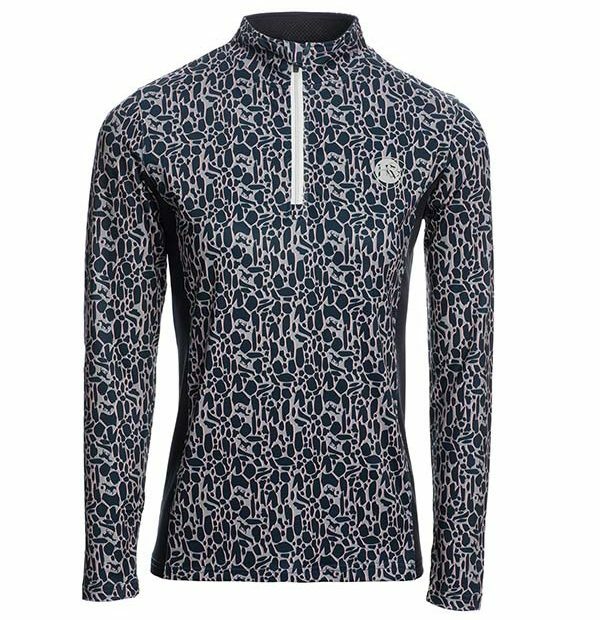 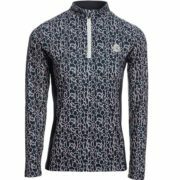 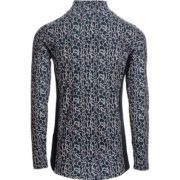 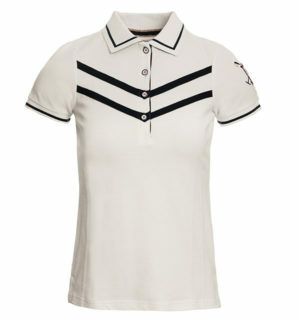 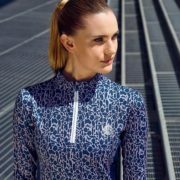 This super stylish, bang on trend base layer has both antibacterial and moisture wicking properties. 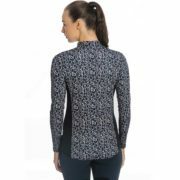 Designed and created in a super soft fabric with a flattering fit enhanced by slimming contrast color side panels. Quarter zip closure and sliming contrast side panels. 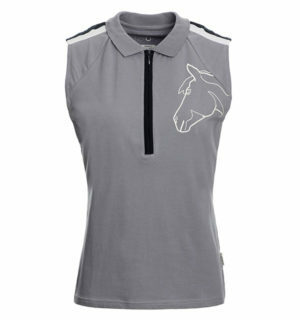 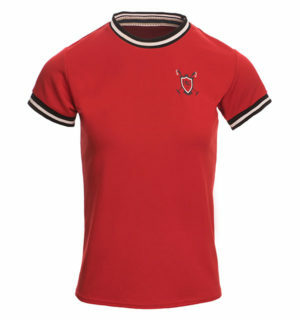 Technical, wicking and antibacterial fabric.